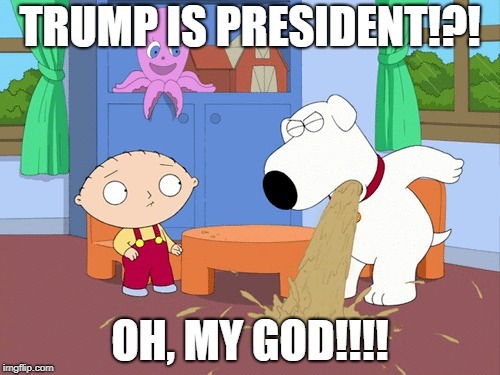 TRUMP IS PRESIDENT!?! OH, MY GOD!!! !